tested in accordance with ASTM C423-09a. Natural light can enhance the function of any room with proper sun management. Phifer’s SheerWeave fabrics are designed to provide high performing solutions to the sun’s harsh rays. 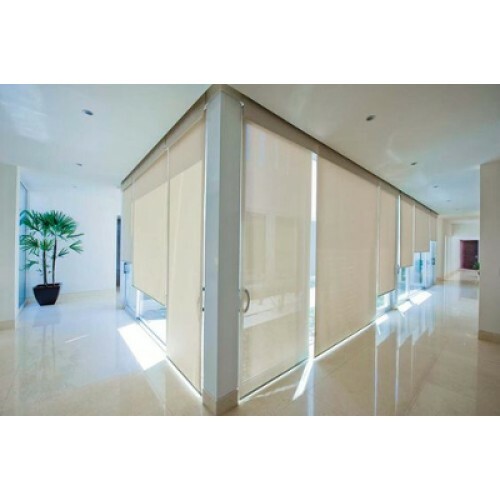 Phifer's range of sun control fabrics reduce solar heat gain, protect against damaging UV and improve the comfort of any interior space. Suitable for the home, office, business, hospitality, healthcare, education, government and retail locations. SheerWeave fabrics are durable and easy to maintain. SheerWeave fabrics are the perfect complement to any decor.